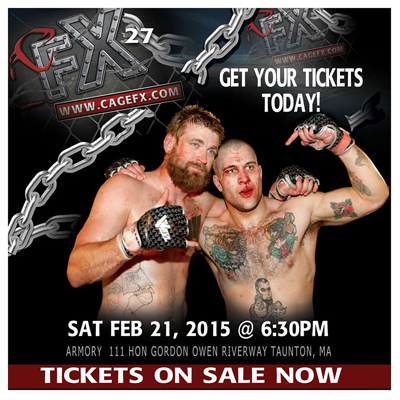 Join us as we bust out CFX27 on Saturday February 21st at the Taunton Armory. 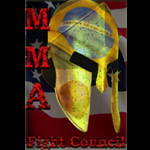 Over 15 action packed fights with 5 championship titles on the line. 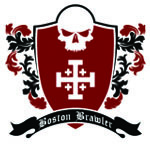 UFC, Bellator & Strike Force veteran Marc Stevens defends his belt against top contender Nuri Shakir. Sarah Thomas vs Hannah Murello ….. and so much more.